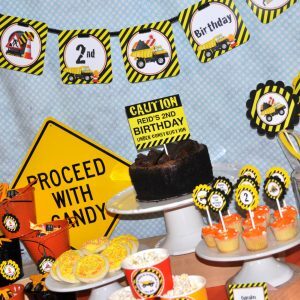 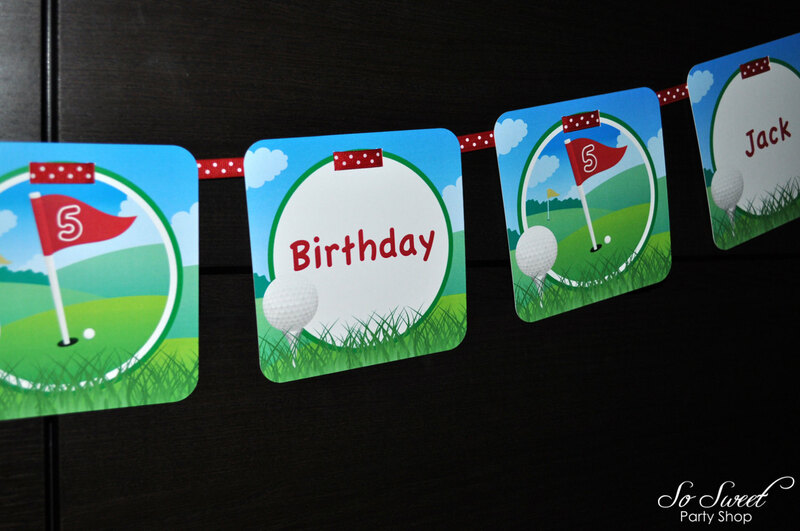 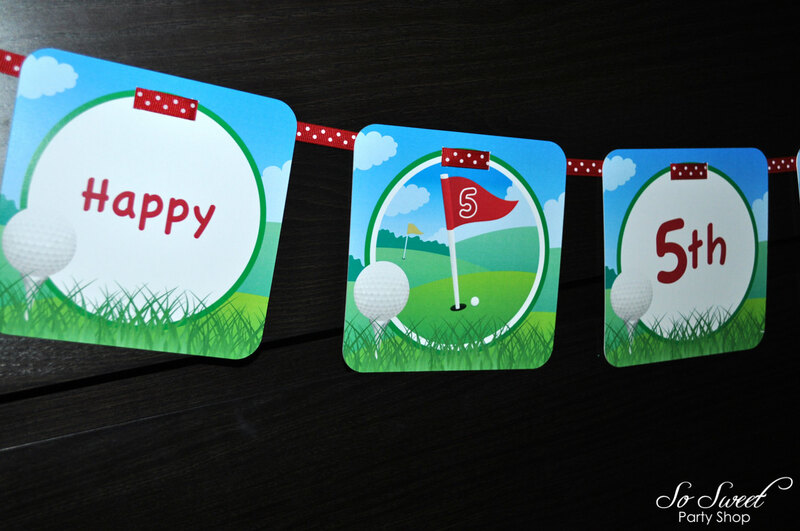 Celebrate your golf enthusiast’s birthday with this adorable golf banner. 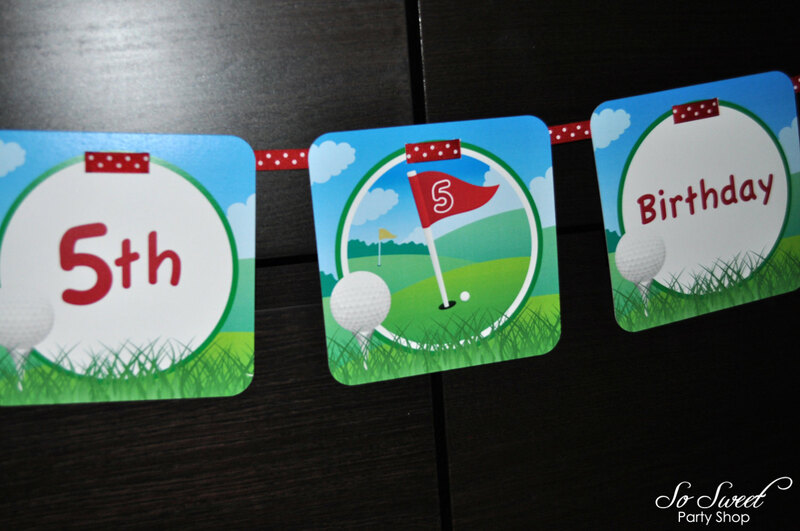 Can be personalized with any age and name. 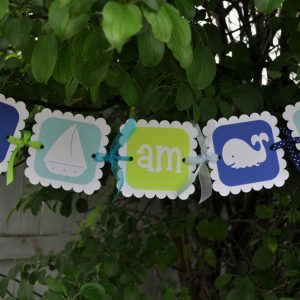 Includes seven 5" square cards and is strung together with coordinating ribbon. 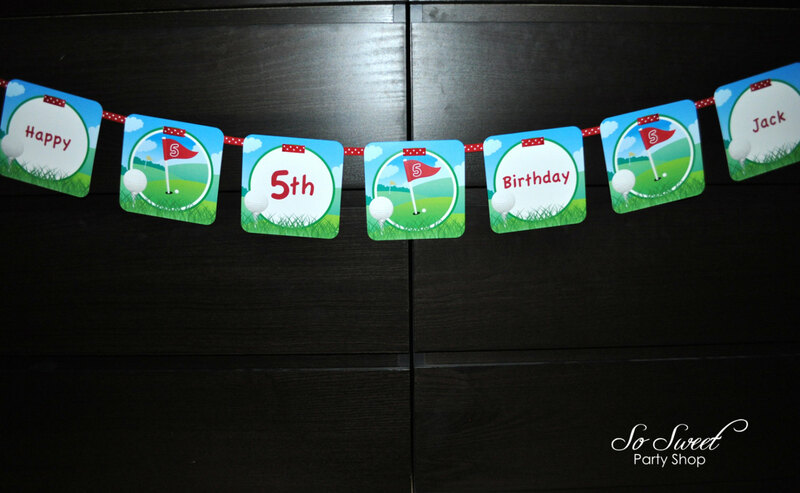 Total length measures approx. 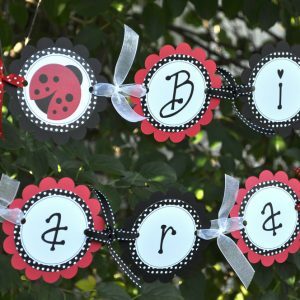 36" with about 12" of ribbon on each end to hang.